Only 2000 testers will be able to use the beta of Microsoft's virtual assistant for iOS. The rest of us will have to wait until the official public release. Here’s some good news and bad news for those of you looking forward to playing with Cortana for iOS: The good news is that the public beta is here. The bad news? Only a small group of users will get to try it out. According to tech blog Warenotice, Microsoft is currently distributing the Cortana for iOS beta to the first round of beta testers—presumably to those who applied for the beta program earlier this month. Warenotice received an invitation to test the app, and published a few screenshots of Cortana running on an iPhone. The story behind the story: Microsoft has worked hard to bring many of its apps to other platforms like iOS and Android. It’s all part of the”cloud first, mobile first” ethos the company instituted under CEO Satya Nadella. However, as our Jared Newman pointed out, the iOS version won’t be as full-featured as the Windows and Android versions, largely because of the more closed nature of the iOS universe. 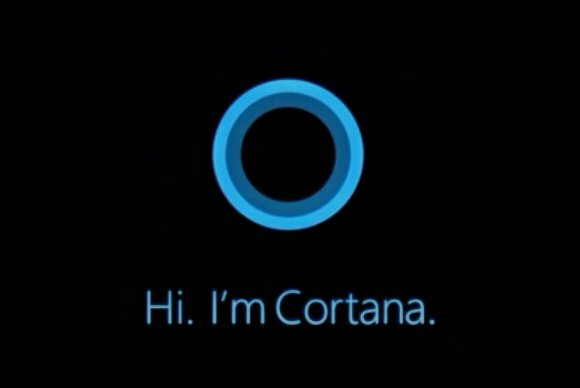 The iOS version of Cortana won’t have a hands-free mode, for example, so it isn’t a true replacement for Siri. Unfortunately, not everyone will be able to try the Cortana for iOS beta. Microsoft is using Apple’s TestFlight beta testing system—the one Apple-sanctioned method for distributing public betas on iOS—and it has some limitations. Most notably, TestFlight allows developers to distribute a beta app to only 2000 testers, and as Warenotice points out, app beta periods can run for up to 60 days. In addition, the beta program is only open to users in the US and China. So if you aren’t one of the lucky few to get in the beta program, you’ll have to wait until the final release of Cortana for iOS to give it a try.